New, first and last: Namal Nawana, main picture, with Thomas James Smith, top, and Olivier Bohuon, below. 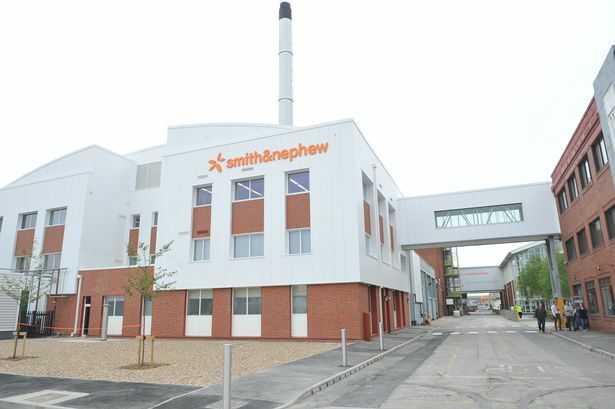 Smith & Nephew, the global giant founded in Hull, has ended its six-month search for a new boss with the announcement of its new chief executive. 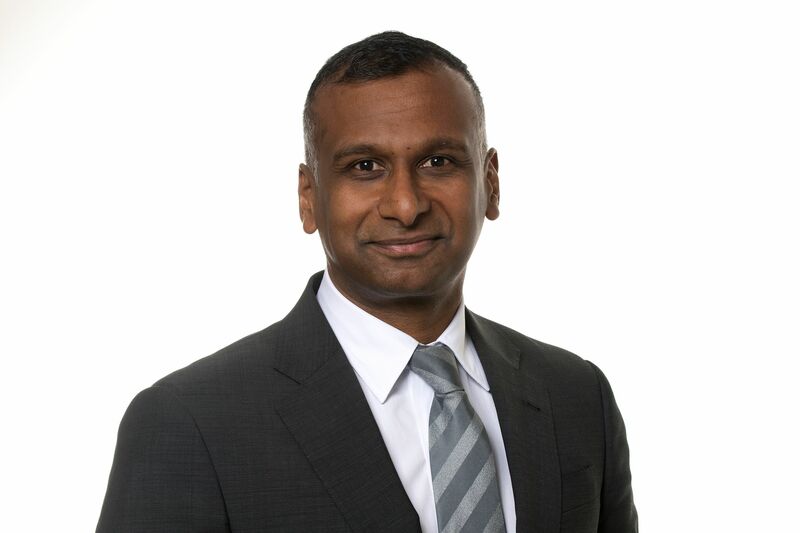 The FTSE100-listed medical technology firm has announced that former head of American medical manufacturer Alere, Namal Nawana, will take the company forward. He will be appointed to the firm’s board as an executive director on May 7, having also served 15 years in Johnson & Johnson's medical segment. In 2011 he became worldwide president of DePuy Synthes Spine, before taking his most recent role in 2012. There he oversaw the improvement of revenues at the firm, as well as the $5.3 billion acquisition by Abbott in 2017. The major role at Smith and Nephew will provide Mr Nawana with a base annual salary of £1.1 million. He will succeed current chief executive Olivier Bohuon, who will step down next month. Sri Lanka-born, Mr Nawana was educated in Australia, attending University of Adelaide to read Mechanical Engineering and Medical Science, completing an MBA at Henley Business School in the UK. He said: “I am passionate about the medical devices industry where I have worked all my life and it is an honour to become the new chief executive of Smith & Nephew, a company I greatly admire. Smith & Nephew began as a small Hull pharmacy by Thomas James Smith in 1856. On his death in 1896, his nephew Horatio Nelson Smith took over the management of the business, hence the name, and at the outbreak of World War One won a major contract to supply field dressings. Now a global entity with people in 100 countries, it is headquartered between Strand and Victoria Embankment in central London, employing 16,000 people and has revenues of £3.4 billion. The firm opened an £8 million research and development centre at its Hessle Road site in May 2017. Roberto Quarta, chairman of Smith & Nephew, said: “In Namal I am delighted that we have secured an exceptional new chief executive with a proven record within the medical device industry. 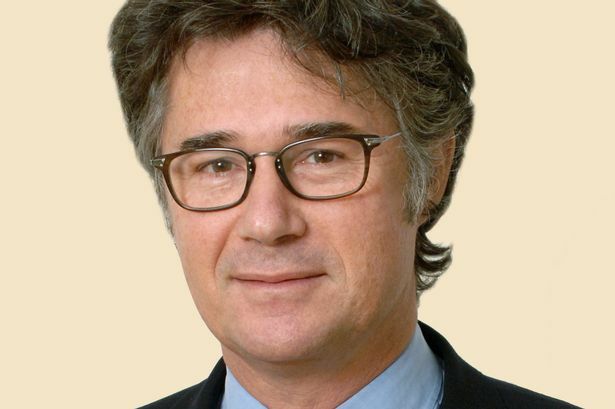 Olivier Bohuon, current chief executive of Smith and Nephew. “This has delivered strong value to shareholders, almost doubling the share price and materially outperforming the FTSE100, whilst also increasing the dividend distribution by more than 100 per cent.